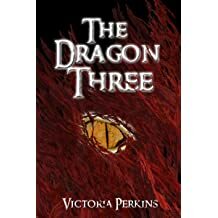 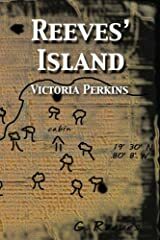 Victoria Perkins began writing at a young age and story-telling even younger. 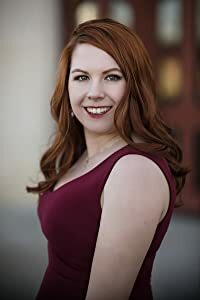 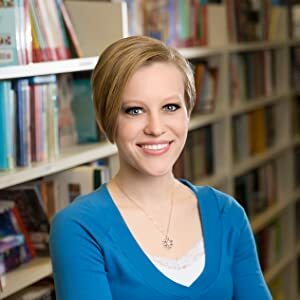 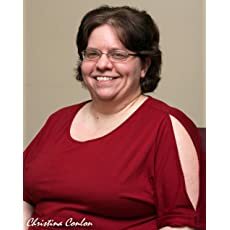 After graduating from Kent State University with a BA in English, Perkins held numerous jobs, including working customer service and teaching at a private school before, in December of 2012, she began to work full-time as a writer. 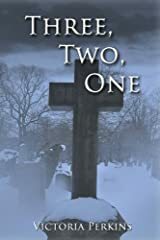 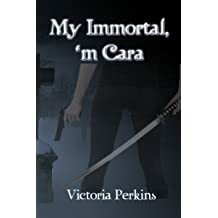 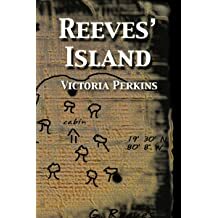 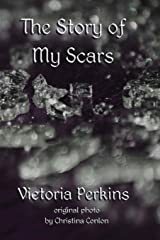 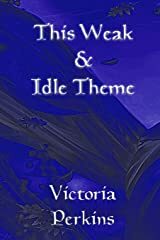 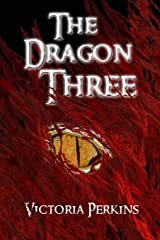 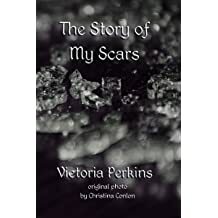 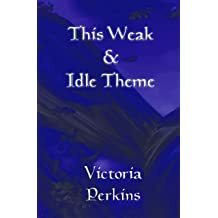 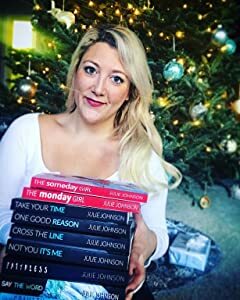 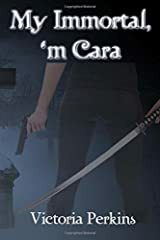 She has five standalone young adult novels: Reeves' Island; The Last Summer; Three, Two, One; My Immortal, 'm Cara; and The Dragon Three, as well as two short story collections titled This Weak and Idle Theme, and The Story of My Scars. 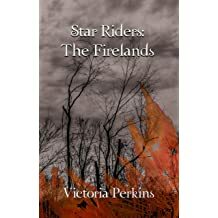 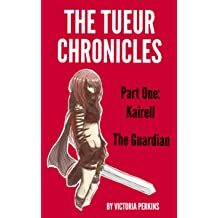 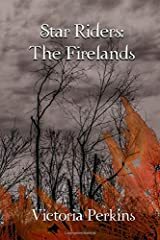 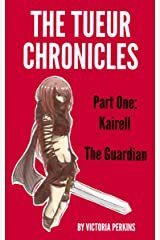 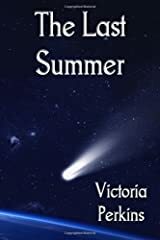 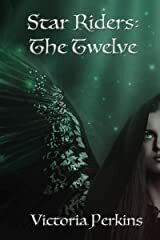 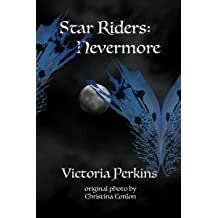 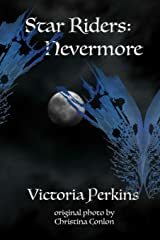 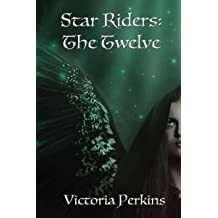 She is currently working on a six-book series, Star Riders, of which the first three books, The Twelve, Nevermore, and The Firelands have been released. 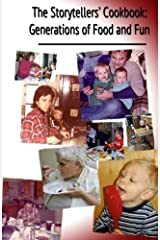 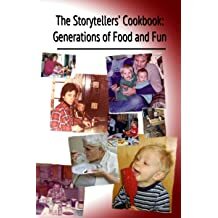 She also released The Storytellers Cookbook with her grandmother and mother. 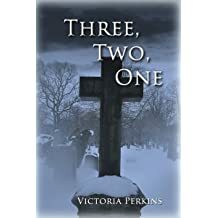 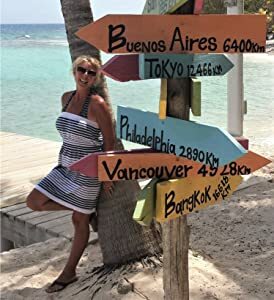 Perkins is currently employed as a freelance writer and ghostwriter, contributing to hundreds of short stories, novellas and full-length novels for clients all over the world, including ones that have made various best seller lists. 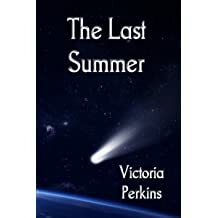 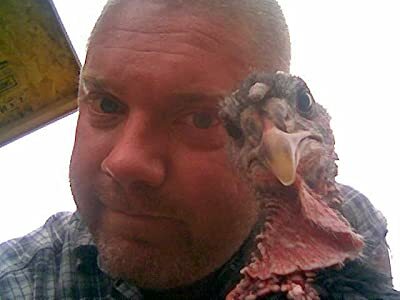 She makes her home in Northeastern Ohio near her family.